Mid-point between Merritt Blvd. and North Point Blvd. Charlesmont, just off Bear Creek, offers a sense of community that allows residents to belong. Generations of homeowners live in the area, while several apartment complexes offer clean and affordable living. 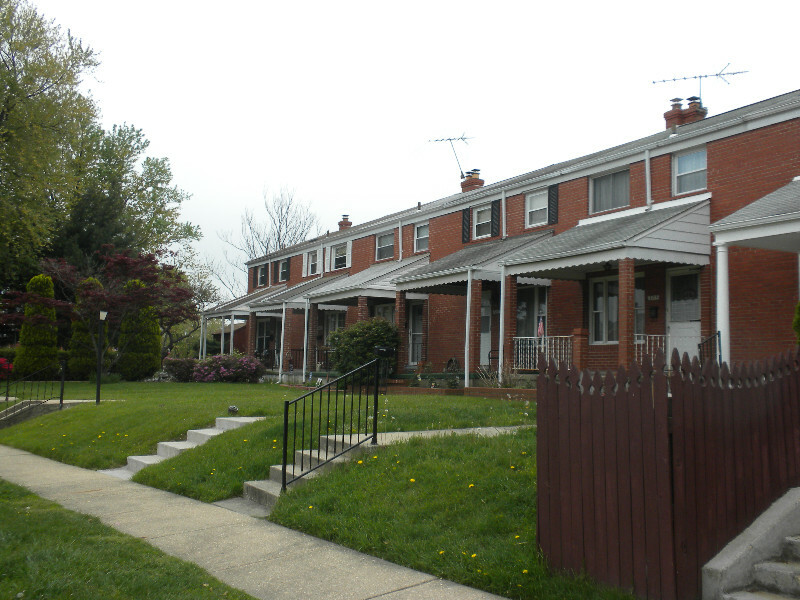 The area hosts what might be considered starter home the neighborhood has plenty to offer in starter homes, although many residents have gladly spent their entire lives in Charlesmont. Charlesmont’s signature dwellings are smaller cottages offering two or three bedrooms, expansive yards and club basements. 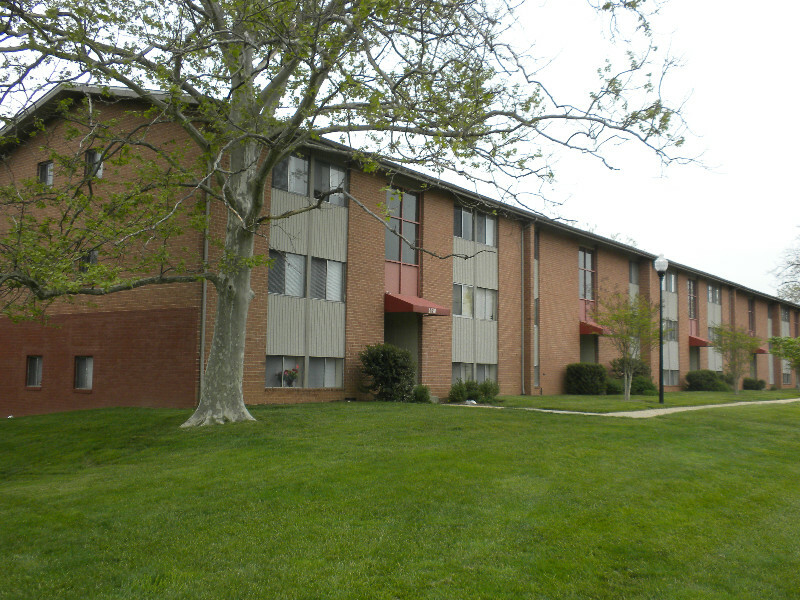 Apartments dot the area as well, and offer plenty of options in economical, clean housing. General John Stricker Middle School and Charlesmont Elementary School offer large open spaces, playgrounds and ball fields. 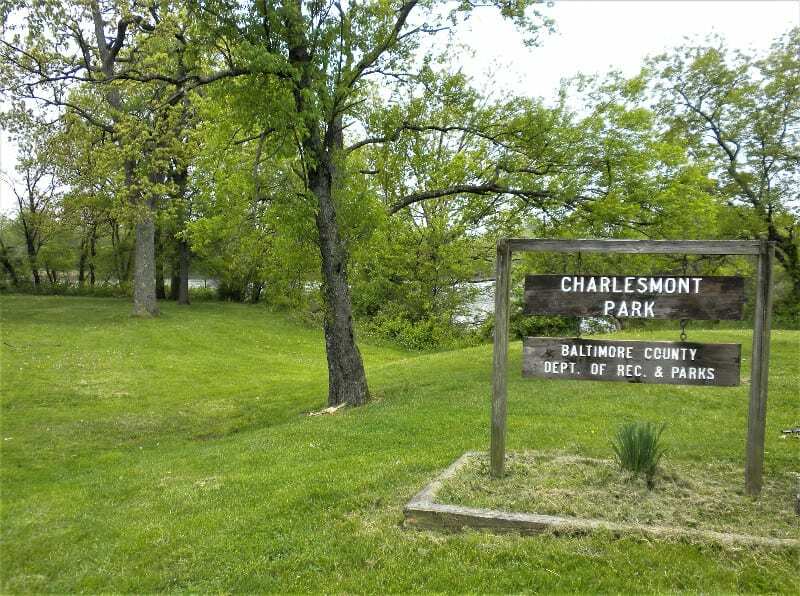 Charlesmont Park sits right on the waters of Bear Creek, and Battle Monument School provides public special education with opportunities for students with special needs to reach their potential as independent and productive members of their families and communities. Most notable is Battle Acre and Monument – dedicated in 1839 – and conserved to this day along the old route. 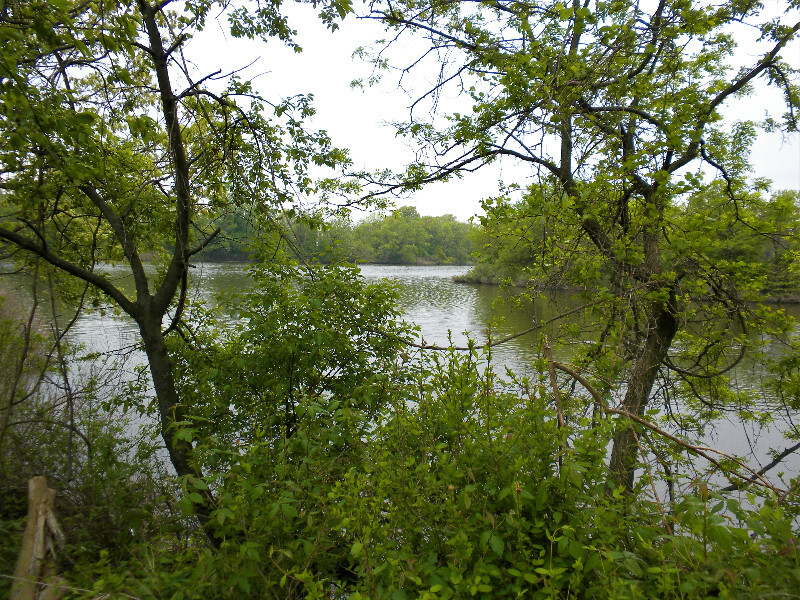 Although the Acre was not necessarily the scene of full-scale confrontation during the Battle of North Point, it was part of the route as British troops invaded in 1814, and to this day treasure hunters can find an errant coin or button from that era. That military history remains today, with several Maryland Army National Guard depots and the nearby Jerome Grollman Armory.